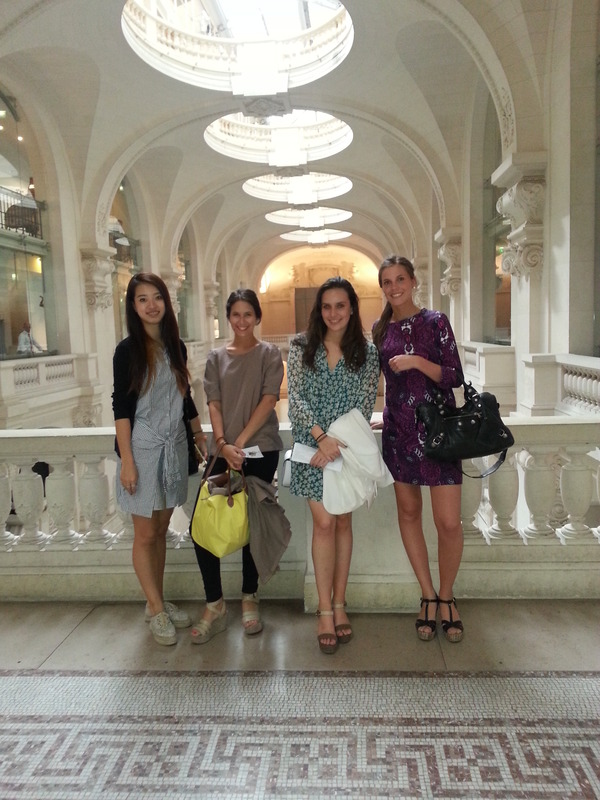 EIML Paris offers a five-year higher education program from Bachelor to Master’s level specialized in Luxury Marketing. Created in collaboration with the major economic players in the luxury sector, the program provided at EIML Paris trains managers to be and is particularly suited to those seeking a career with high responsibilities in various sectors: - Purchasing: Raw material Buyer, Merchandiser Products Manager, Retail Operator, etc. - Marketing: Product Manager, Marketing Survey Consultant, E-marketing Projects Manager, Category Manager, etc. - Communication: Press and Media Officer, Event Communication Manager, Public Relations Officer, Media planner, etc. - Candidates’ profiles can be very diverse. The most important is to care for aesthetics, perfection, be creative,have a taste for communication, possess analytical skills for patterns and trends, and be sensitive to the arts and letters. - Candidates have to show 2 years of successful higher education or having earned a Bachelor degree or an equivalent. - For non-native speakers, English proficiency proof document is needed (English tests or a recommendation letter from your current school). - A Certificate is given upon completion of all assignments such as multiple-choice questionnaire, group work,case studies. - Active class participation and company visits are mandatory. - Students can earn 2 to 8 ECTS (European credits) for the courses taken during the Summer Session.